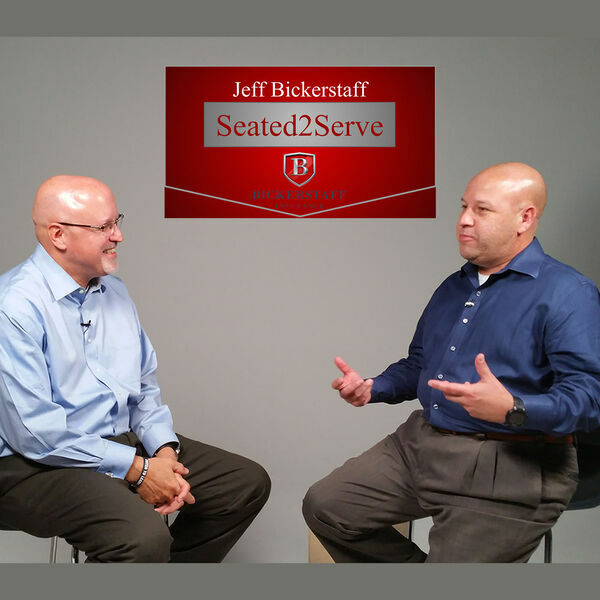 In this episode of Seated2Serve, host Jeff Bickerstaff talks with Randy Watkins and Academy Mortgage about the stresses local families deal with when it comes to the home buying experience. Frequently, a home purchase option may be ignored due to a misunderstanding of how their current situation actually impacts the deal. Talking with Randy, you'll discover how easy it is to discuss the details, and begin taking steps toward a future that starts building equity in your future. In the DFW area, each out to Randy Watkins at 214-684-1164, or go to AcademyMortgage.com. Seated2Serve is sponsored by Jeanie Marten Realty, MartenTeam.com and LCS Travel in Sachse, Texas.